These artists are featured on the project: Raekwon, Tyler Woods, Mona L, Vado, Maino, The Mad Rapper, Remo The Hitmakers, Fatman Scoop, Diddy Meek Mill Cory Gunz, Pusha T, Remo The Hitmaker. 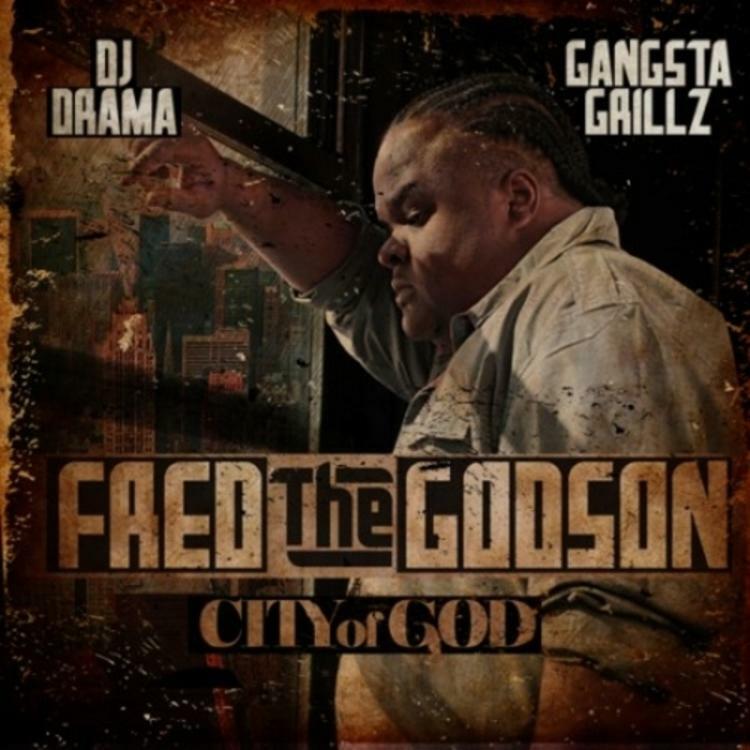 Hit up our mixtape section to stream and/or download by Fred The Godson’s new Gordo Frederico project, dropped on Wednesday, August 15th, 2012. It features such tracks as Intro, City of God Ft Raekwon, Takin Bout Money. If you dig this, visit Fred The Godson's profile for the latest info, news, songs, and mixtapes. Check out Fred The Godson's Facebook and Twitter.